Having a pool party this summer but not satisfied with just setting that iPod on shuffle? Putting together a wedding on a low, low, low budget? Posing DJs has exactly what you’re looking for to get the party started. 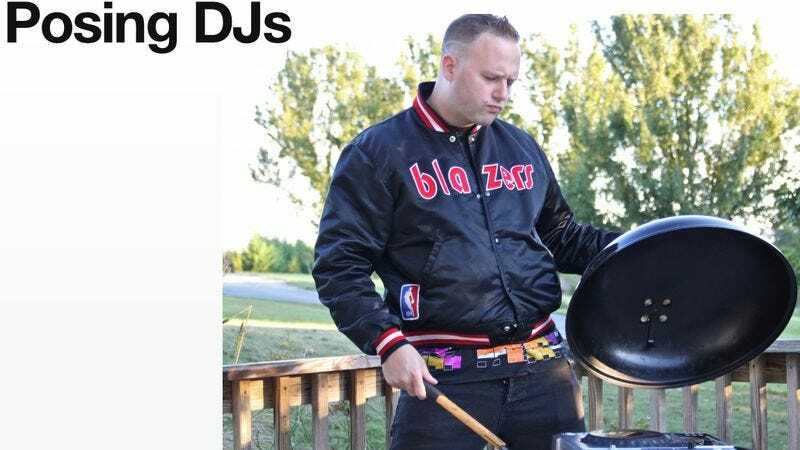 The amazingly awkward Tumblr collects all the terribly posed promo pictures DJs post on their websites, whether they're setting their records on fire to putting their turntables in the snow or sitting on a barbecue. These guys will do just about anything to make them look like the consummate professional you want playing your little darling’s Bar Mitzvah party. 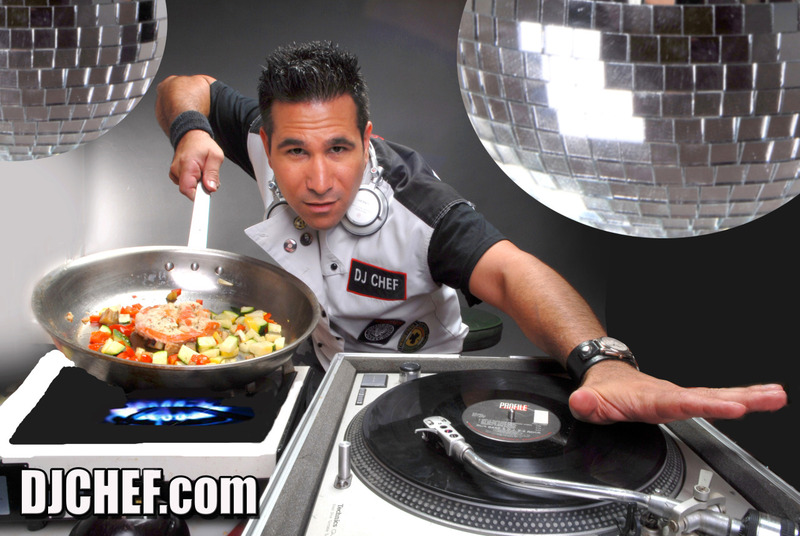 The greatest find on the site is DJ Chef, who has been featured on plenty of local news programs and even has pictures with Bret Michaels, Guy Fieri, Adam Richman, Gordon Ramsey, and even Snooki and Ronnie from Jersey Shore on his website. There’s a reality show in there somewhere.